SteamRanger Heritage Railway operates a number of different heritage steam and diesel hauled tourist trains between Mount Barker in the Adelaide Hills, up over the crest of the southern Mount Lofty Ranges, down to Strathalbyn and on through the coastal holiday towns of Goolwa and Port Elliot to the tourist resort town of Victor Harbor. 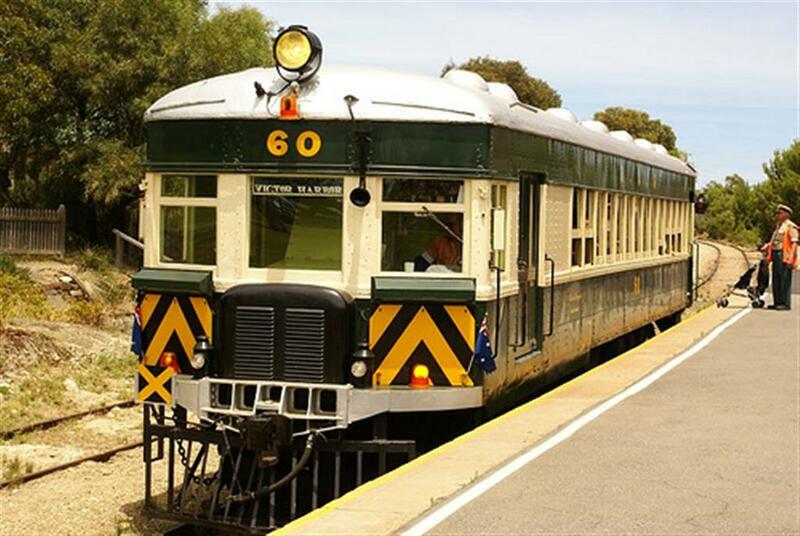 Our trains include the Cockle Train that travels along the south coast from Goolwa to Victor Harbor and return, Highlander from Mount Barker to Strathalbyn, Strathlink from Goolwa to Strathalbyn and Southern Encounter from Mount Barker to Victor Harbor. 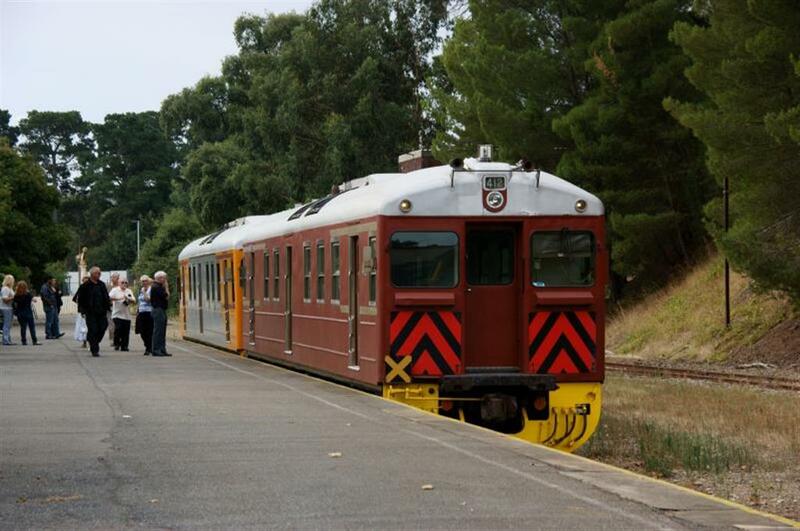 Trains also operate during special events.Children under 5 travel free, please indicate how many when booking. Smoking is not permitted on SteamRanger trains or in any buildings. Concession Fare applicable to Seniors Card holders only. Seniors Card must be produced at time of boarding.